Combination Office and warehouse space available. 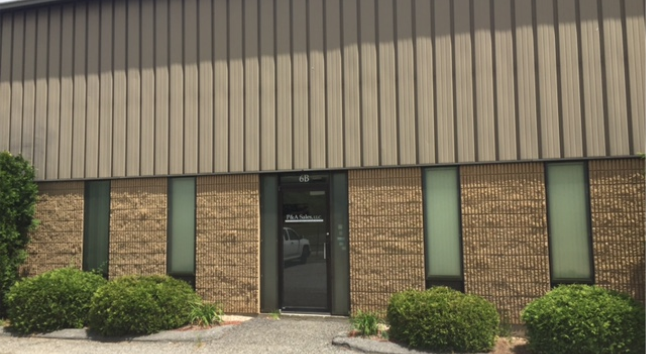 ±1,750 square feet with a loading dock. Great for contractors or small distribution companies. Excellent location with access to Rt 12, Rt 290 and Rt 190.